Hi everyone I’ve had a very frustrating past two days. My car is currently sitting in a khols parking lot in my town. Dead. It acted funny earlier in the day and died 5/7 when I stopped and was not shifting properly. Then I turned it off and let it rethink for a minute or two. And that seemed to work. But in reality it was just warming up to screw me over. So I went to town ran my errands and got something to drink and it made it through the drive through fine. Now it acted funny again and wasn’t shifting so I went to the Khols parking lot because I was scared. And it died idoling and would not start. 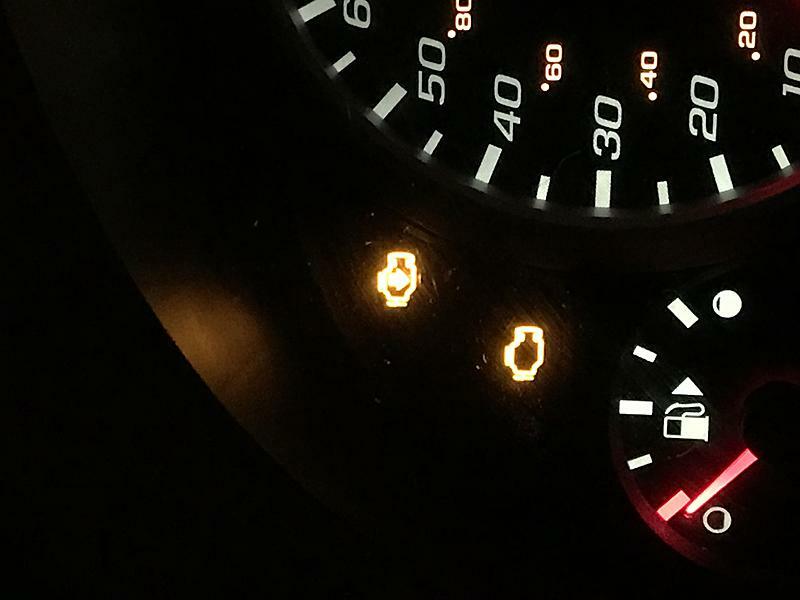 The lights on the dash lit up and it starts but dies almost instantly. It doesn’t react to the throttle. The lights on are the CEL, REP, and the TC lights. When the car starts for a few seconds it smells like sulfur and gasoline it’s a terrible smell. Ive already replaced my entire EGR system. All my spark plugs recently by Chevrolet and no issues. Im freaking out because I paid 5k for my car and I’ve put 6k in it already in parts. Due to a shady dealer. I’m not sure I want to put more money into it or just get a new car.